This course will teach you the basics to get started in translation. You'll learn enough to get started without getting overwhelmed. 2.3 I just got my degree. Now what? 4.1 Work with direct clients or translation agencies? 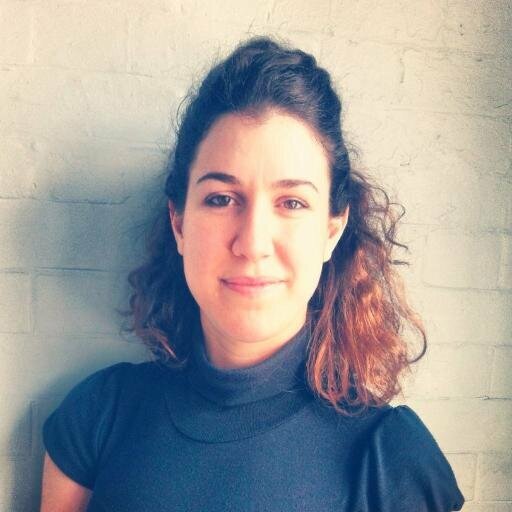 "I would like to thank Chiara for her amazing courses. The courses are very helpful and contain a lot of useful practical advice that will help you starting your own freelance career. Everything is explained clearly and it motivates you to start your career in the best possible way. I can only recommend it." Hi, I'm Chiara. 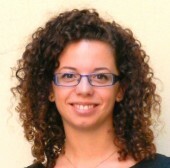 I'm the founder of the blog TranslatorThoughts.com. 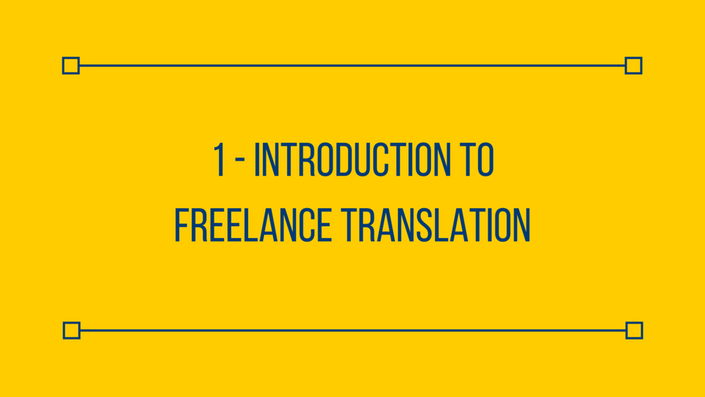 I'm a freelance translator myself and I know how hard it is to get started. I want to share what I've learned over the past few years so you can finally have all the information you need in one place. Do you have any questions before purchasing the course?